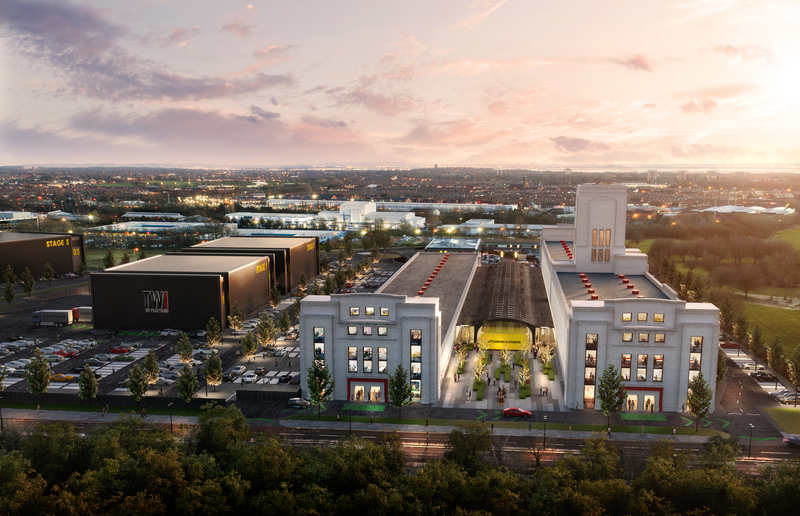 LIVERPOOL is set to become the new home for the big and small screen, with plans unveiled for a Hollywood standard filming complex. CAPITAL&CENTRIC, owners of the city’s iconic former Littlewoods building, have today announced a deal with the UK’s oldest film studios, Twickenham, to expand to the city. Twickenham Studios is famous for its work on movies such as ‘Blade Runner’, ‘The Italian Job’, ‘Gandhi’ and more recently ‘The Martian’ and ‘Baby Driver’. “Littlewoods is one of Liverpool’s most loved buildings – it’s only fitting that we give the city something they’ll be proud of. Twickenham Studios couldn’t be a better fit. They’ll bring a century’s worth of film-making heritage and help to write a new chapter for the creative industries in and around Liverpool. “This is a major milestone in our history. 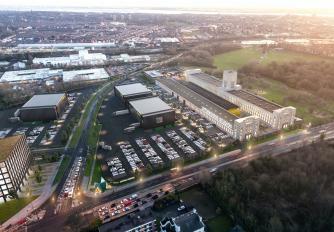 When we saw the vision for Littlewoods we knew we had to be a part of what will be an incredibly special place. Directors and producers flock to Liverpool, with blockbuster productions including ‘Fantastic Beasts and Where to Find Them’ and ‘Peaky Blinders’ filmed on its streets. Last year alone, the city clocked up 1,359 days of filming across 289 projects. 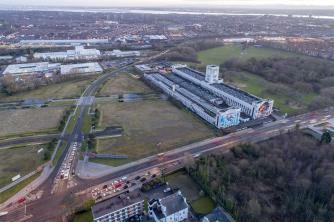 “The arrival of such an iconic film production company as Twickenham Studios to Liverpool is a fantastic vote of confidence in the city’s booming film industry. “We have huge plans for the Littlewoods site and have been working very closely with Capital and Centric to make these ambitions a reality. This deal will no doubt act as a catalyst to attract other leading lights to the city which will further develop Liverpool’s strong foundations in the creative sector. It is expected that the studios will be up and running in 2020.